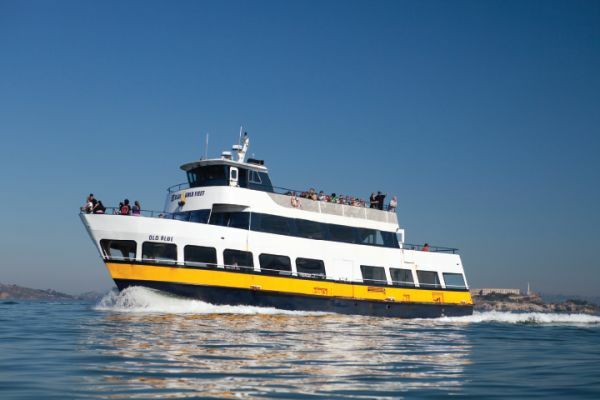 The San Francisco Bay Cruise is our most popular water tour in San Francisco. You'll get close to Alcatraz and the Golden Gate Bridge for some amazing sights and photo opportunities. This is a first come first serve cruise and you can use your ticket for any of the departure times. 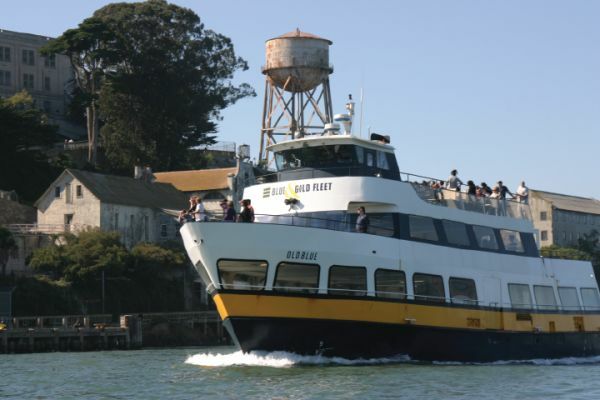 Please arrive at Pier 39 at-least 15 mins earlier than your tour time for boarding the boat. 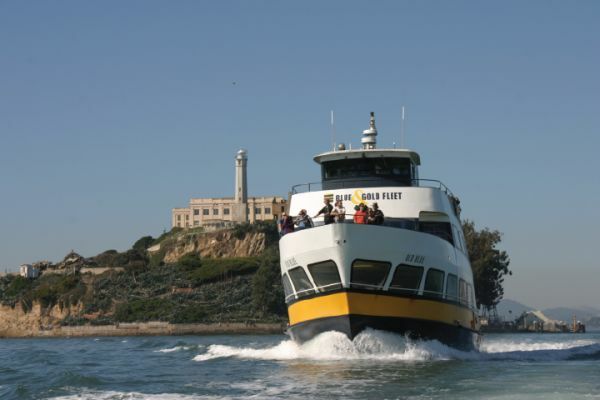 The San Francisco Bay Cruise is one of the must-do's in San Francisco. 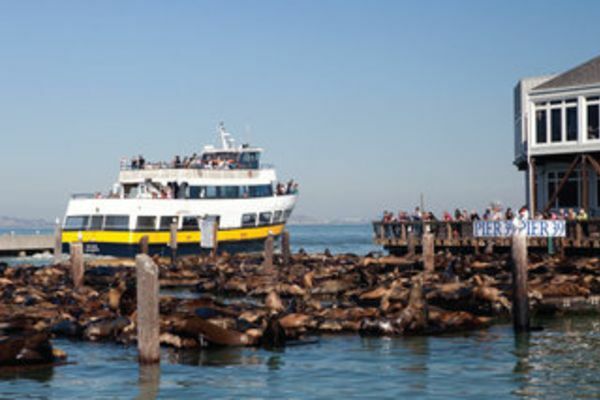 After boarding the boat tour at Pier 39 in Fisherman's Wharf, on your right will be the famous San Francisco sea lions. Heading West towards the Pacific Ocean, there are incredible views back towards San Francisco, first of Fisherman's Wharf and Aquatic Park, and then Fort Mason, Marina District, Pacific Heights, Crissy Fields and the Presidio. For most people the highlight, is cruising underneath the Golden Gate Bridge, an experience never to be forgotten. After views of the Pacific Ocean, Baker Beach, Seacliff and Marin County, we head back towards Alcatraz, completing a full circle of the famous prison, followed by some excellent views of the Bay Bridge, San Francisco Downtown, and the San Francisco Hills. A Journey Along San Francisco's Historic Waterfront, experience the thrilling history of the San Francisco Bay with all the sound and glory it deserves. Spend an hour on the water with Captain Nemo and his crew reliving 150 years of the celebrated San Francisco coast.